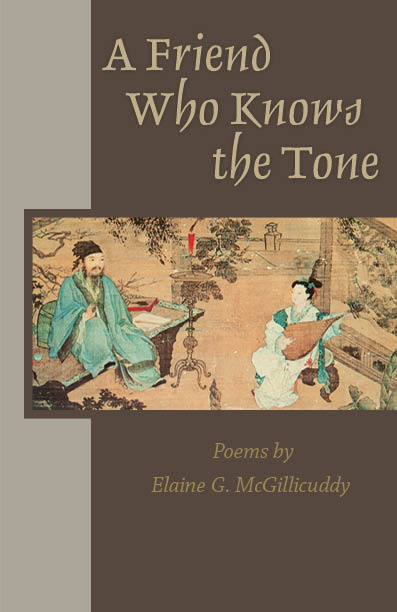 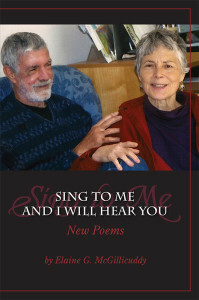 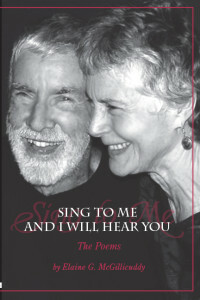 Longfellow Books, my own local bookstore in Portland Maine, is the primary distributor of my three books (the trilogy) and of the CD – Elaine G. McGillicuddy reading her poems. 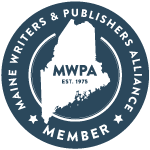 In the end, Longfellow Books (or Maine Writers and Publishers’ Alliance) will inherit loyalty rights to them. 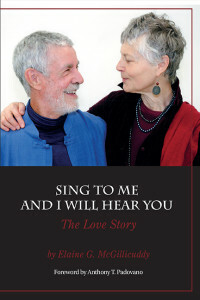 TO ORDER any or all of the books and the CD depicted below, simply email Longfellow Books at info@longfellowbooks.com, or telephone them at 207.772.4045.